We are often asked whether we can take a mortgage litigation matter on a contingency basis. The short answer is no, because there are not applicable statutes that provide for attorney fees in these types of cases. In other words, our clients pay our fees on a reduced basis, and when we settle cases and receive attorney fees, our clients are paid back for overlapping attorney fees that were already paid. Our firm keeps track of all time spent in all cases, and it is very typical to spend 40-60 hours to file a case and maneuver past motions and hearings to keep the case alive and position for a win at trial. Our billable rate is generally much higher than our clients can possibly afford, so we work on a reduced flat fee basis. Our goal is to reach a settlement that you, our client, desires or to move the case forward to trial. Trial preparation is very expensive and time consuming, and a case going to trial can often require well over 100 billable hours. 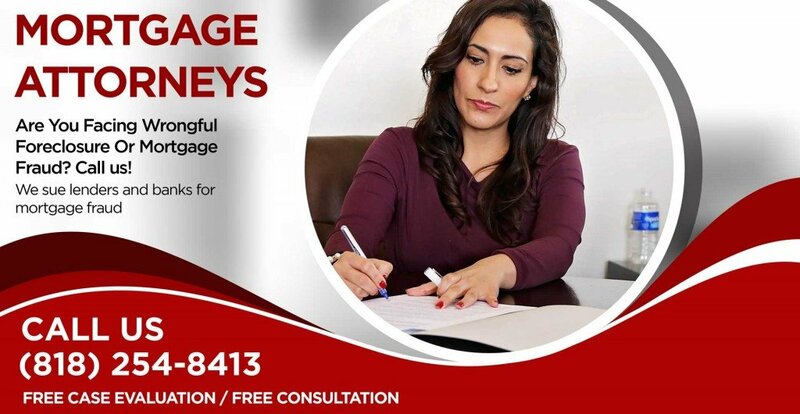 Again, most of our clients could not afford our fees on an hourly basis, and we work out an affordable flat fee for the trial phase, but we generally ask our clients to cover the many added expenses associated with trial preparation. Additional costs for trial preparation include depositions, extensive discovery, hiring experts, filing expert reports, filing many additional motions, and paying jury fees and court reporters. Mortgage attorney fees do not include court filing fees and other costs such as service of process. Additional mortgage litigation attorney fees associated with the case are billed to the client and are usually due within 10 days of the invoice date. We try to help as many people as possible, and we don’t want a payment issue to be the reason that you lose your home, especially when you have a great case against your lender. If you need help, we are here to help you, and if you are worried about legal fees, you should ask about our payment plans. For a Free Consultation or to learn more about our mortgage litigation attorney rates, call our friendly staff now.